Internet telephony uses Voice over Internet Protocol, or VoIP, technology to make phone calls. Instead of using the public switched telephone networks, VoIP uses software and the Internet to digitize analog voice signals for communication. MagicJack uses VoIP technology and proprietary hardware to make phone calls over the Internet, and offers many advanced telephone features, such as the ability to check your call history. Magic Jack is a small, rectangular device that offers you access to MagicJack’s VoIP network. You can connect the MagicJack device to either an Ethernet port on your router or modem, or an available USB input on your computer. After loading the software on your computer, you can make phone calls to anywhere in the United States and Canada for a yearly fee. You can use the same features as your landline phone, such as call waiting, three-way calling, caller ID, voicemail and many others. 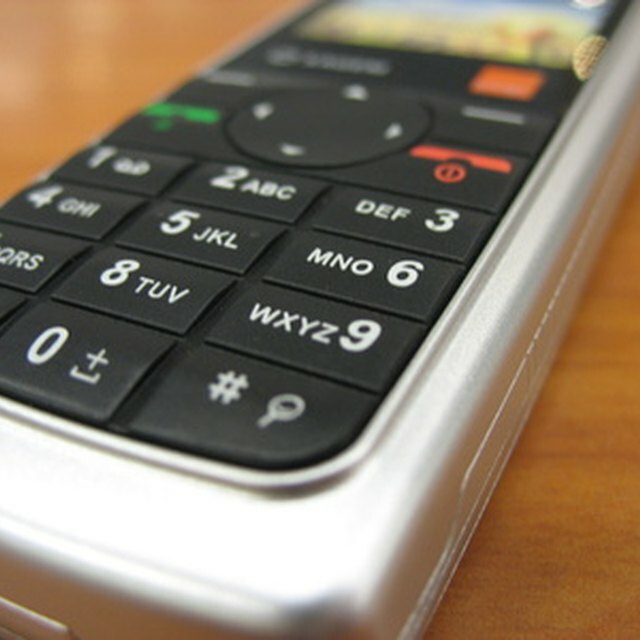 MagicJack allows your to check your incoming and outgoing call histories at any time. To check your call history, connect your MagicJack device to a USB port on your computer. The MagicJack softphone automatically opens. Click the “Call Log” option to access your MagicJack call history. Because MagicJack requires a broadband connection to make phone calls, the service will not function without an Internet connection. Therefore, if your Internet connection goes down, you cannot make phone calls, including emergency calls to 911, which poses a significant drawback. Also, before you use MagicJack, familiarize yourself with the company’s privacy policies. Although MagicJack is a secure service and the company will not share your information with third parties, the company does sell advertising space that shows up when you use the device to make phone calls. As of the date of publication, the MagicJack device costs about $70. This price includes one year of service. Each additional year of service costs around $30. This fee includes unlimited local and long-distance calls in the United States and Canada. International calling, other than to Canada, requires you to pay an additional fee that depends on the call destination. If you want to transfer your current phone number to MagicJack, the company charges a one-time fee of around $20.